Help us find tomorrow’s talent today! Now in their 15th year, the ELLE Decoration British Design Awards celebrate and reward the best achievements in British design. We are looking to recognise, support and celebrate young and emerging designers, new names and fresh talents, who have made an impact over the last 12 months. To do this we will be concentrating our search on those UK-based creatives, brands, designers and manufacturers who have been working in the industry for the past five years or less. 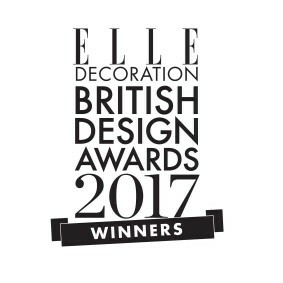 Email us at britishdesignawards@elledecoration.co.uk, clearly stating which categories you would like to suggest nominations for. Alternatively tweet us @ELLEDecoUK using the hashtag #EDbda17. Suggested nominees should have demonstrated their talent with a strong body of work, rather than a single item. Work should currently be in production and available to buy in the UK. 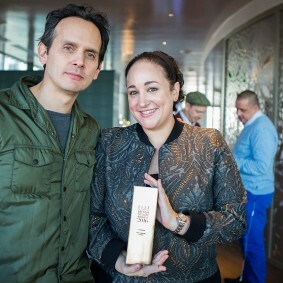 See previous British Design Awards winners here.